Fritz is a happy go lucky kid who enjoys fun things. 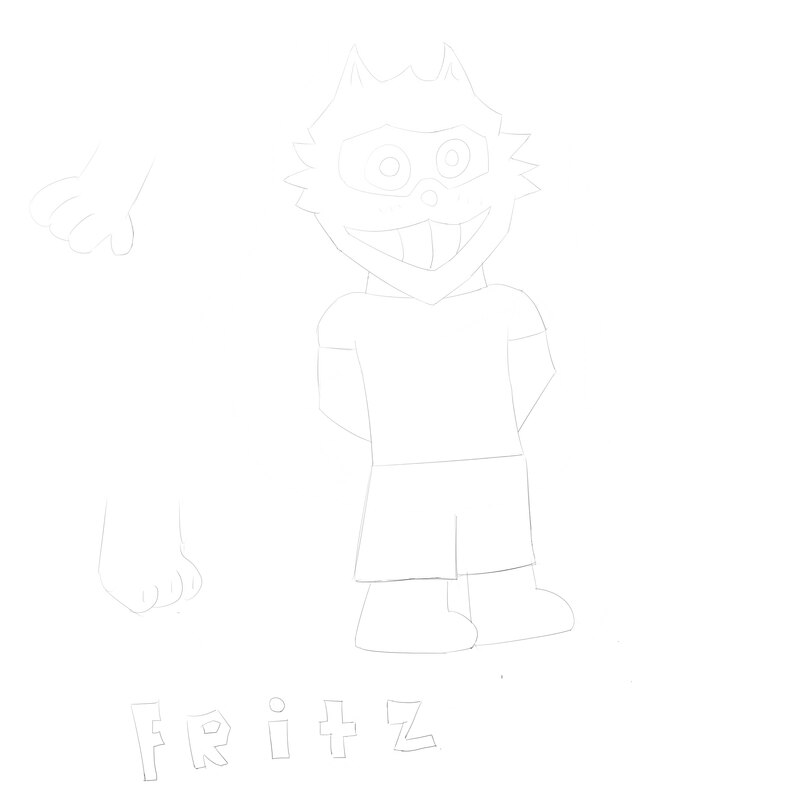 Fritz is a fun, oblivious yet adventurous kitty at times.. but he can tend to get a little devious in most situations, he is also very clumsy when he is flustered. Dislikes: School, Homework, Rules, Stiffs.